The most moves, according to the U.S. Census Bureau’s “Geographic Mobility: 2015 to 2016,” came from minority demographics. The African-American population made up 13.8 percent of those relocating, and the Asian population brought in another 13.4 percent. The Hispanic/Latino population comprised 12.6 percent of all moves, according to the report. 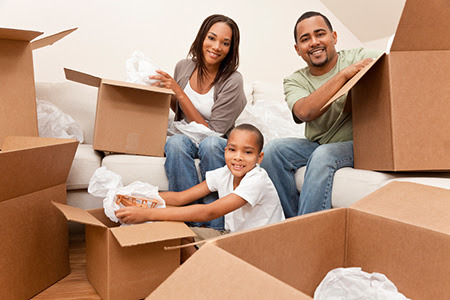 The white population comprised only 10.3 percent of those packing their boxes. The non-Hispanic white population brought up the rear with 9.8 percent. This entry was posted in real estate, robertjrussell and tagged Moving, real estate, real estate trends, trends. Bookmark the permalink.